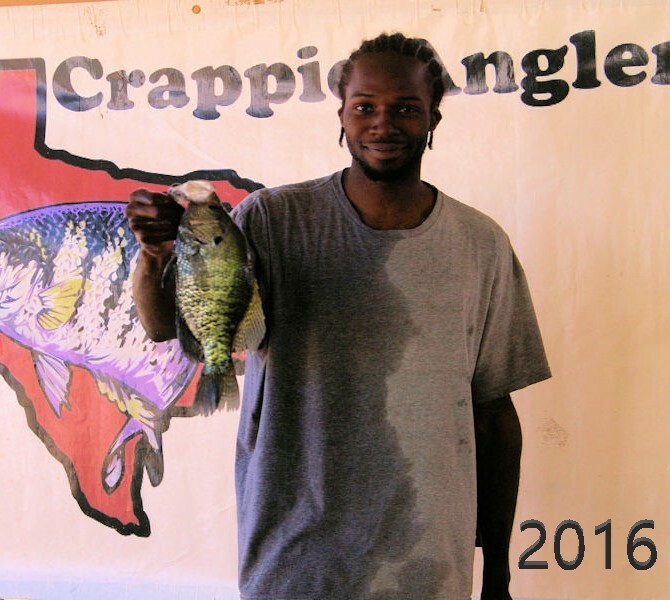 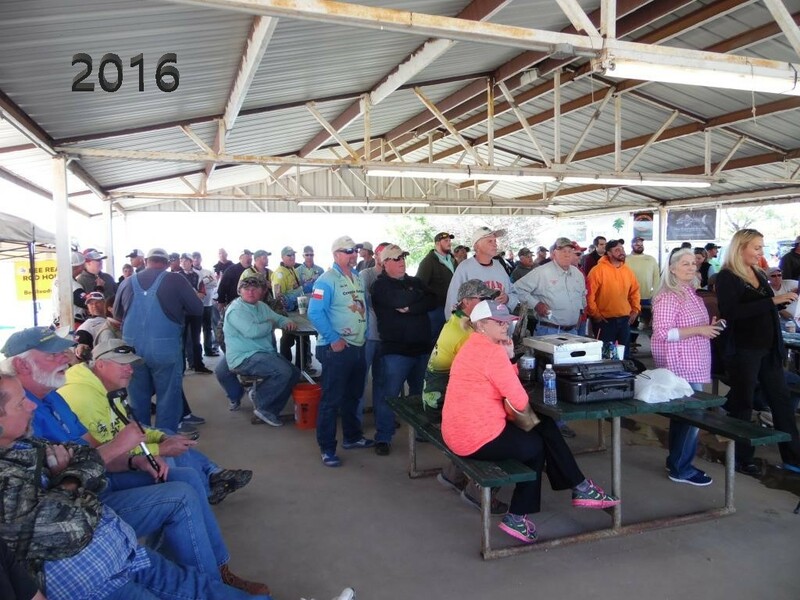 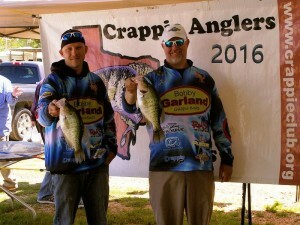 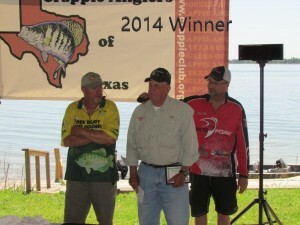 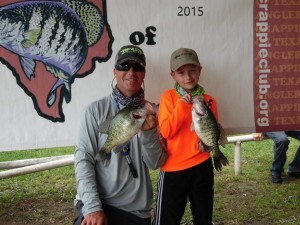 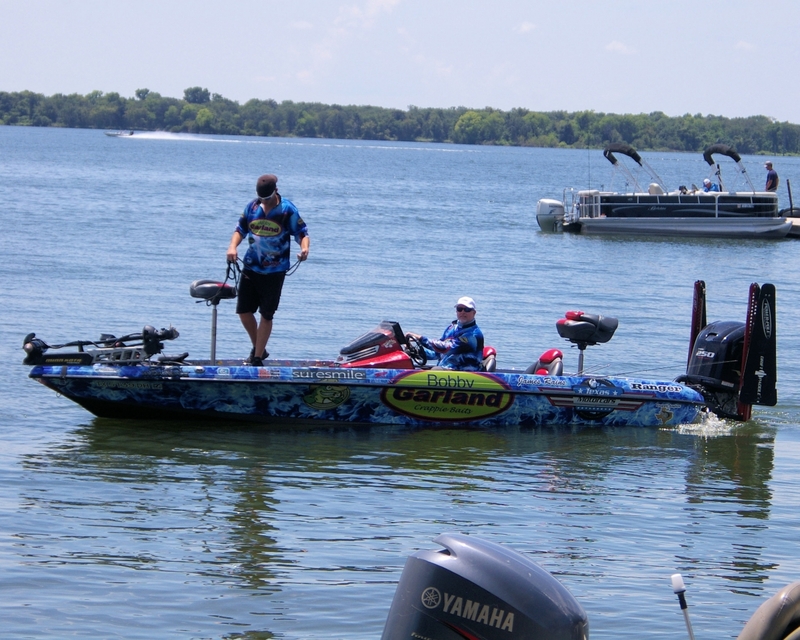 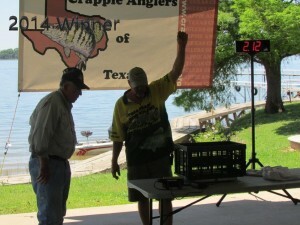 Crappie Anglers of Texas – What is Crappiefest? 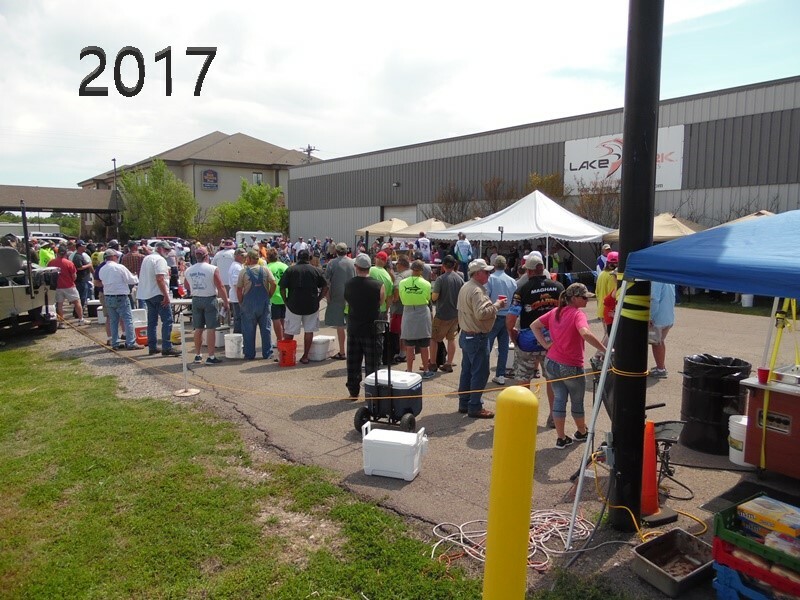 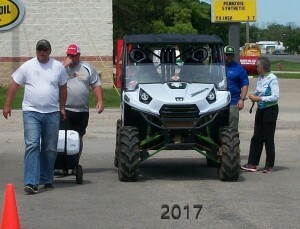 In just five short years, CAT’s “Crappiefest” Tournament has become the largest and richest “Big Crappie” Tournament in the Country! 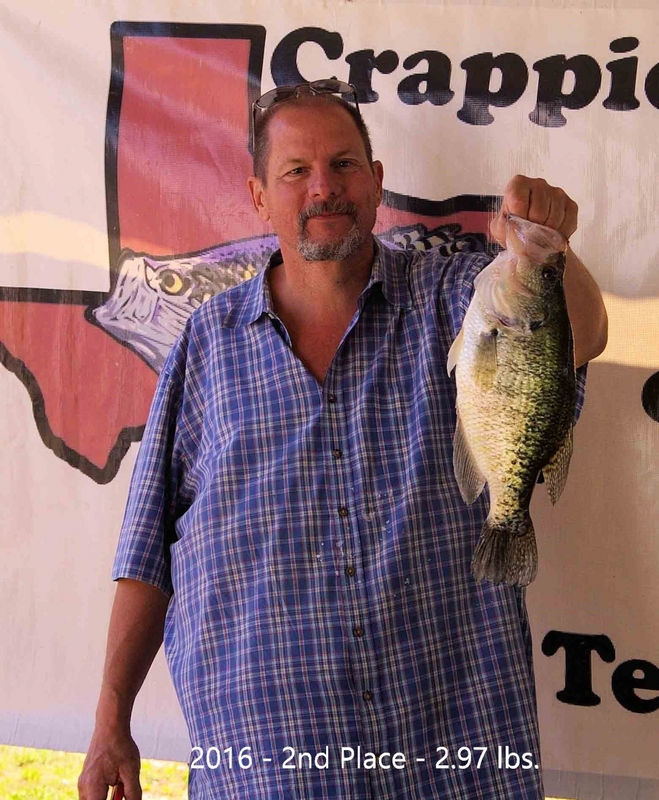 Each angler weighs in just one crappie, and you can fish from a boat, the bank, a dock, a kayak or a tube. 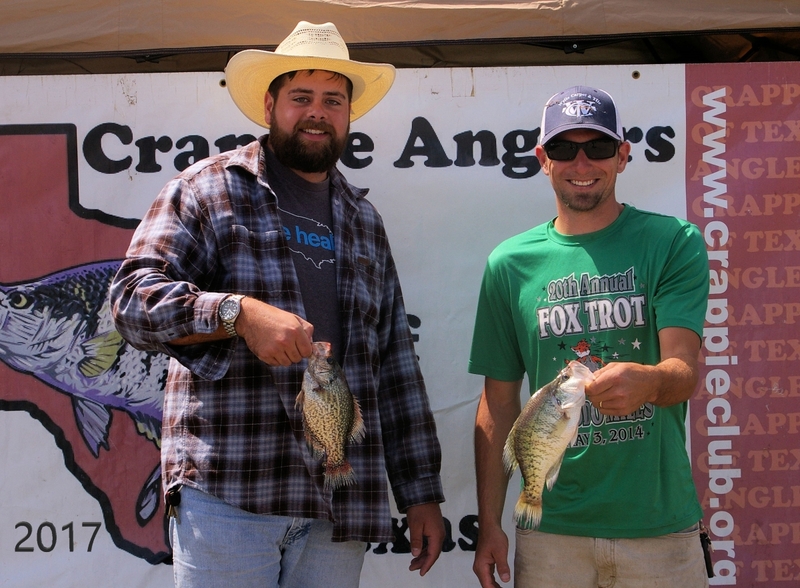 You can even wade-fish if you like! 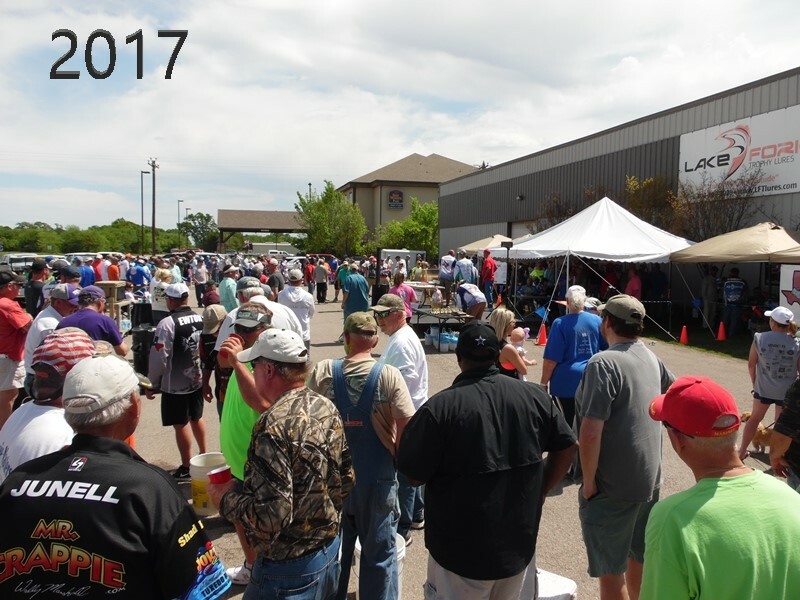 With a tournament format like this, every single angler, regardless of skill level, has a chance to win serious cash! 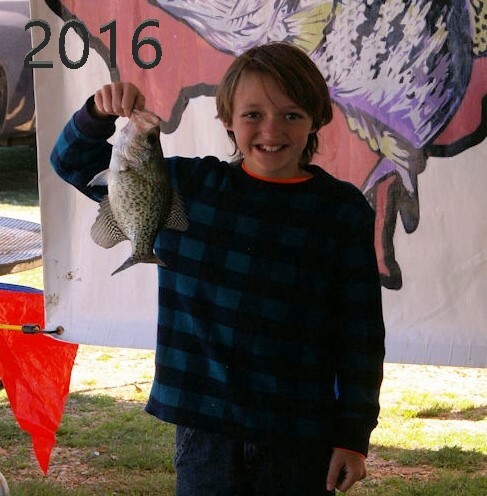 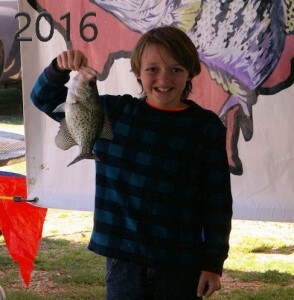 Crappie anglers of all ages can fish and the entry fees are reasonable enough to bring the whole family. The entry fee for adults is $75 and junior anglers (17 and under) fish for free!!! 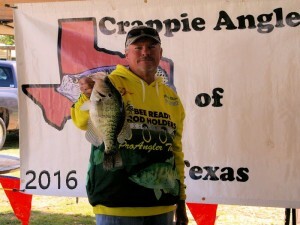 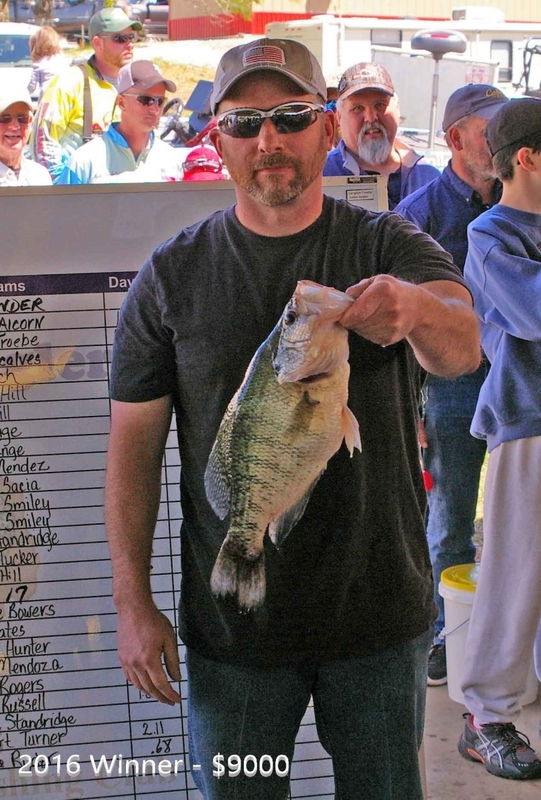 The 6th Annual Crappiefest Tournament is set for Saturday, March 30, 2019 on famous Lake Fork. 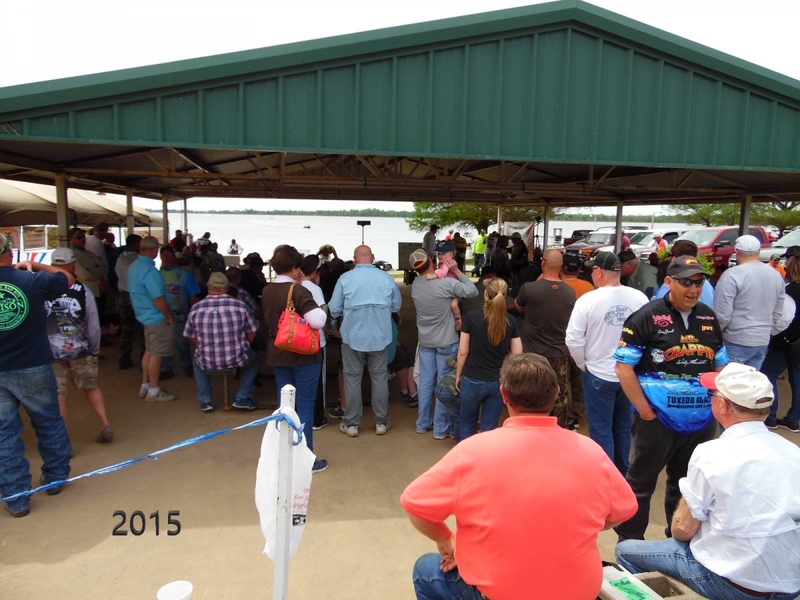 The weigh in location is Rains High School in Emory, TX. Late registrations will take place at Lake Fork Trophy Lures in Emory, TX. 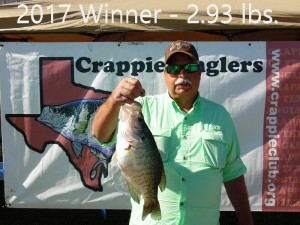 A record minimum guaranteed payout of $34,000 in cash will be up for grabs this year, and there are more ways to win cash than ever before!!! The top twenty places will all pay out cash! 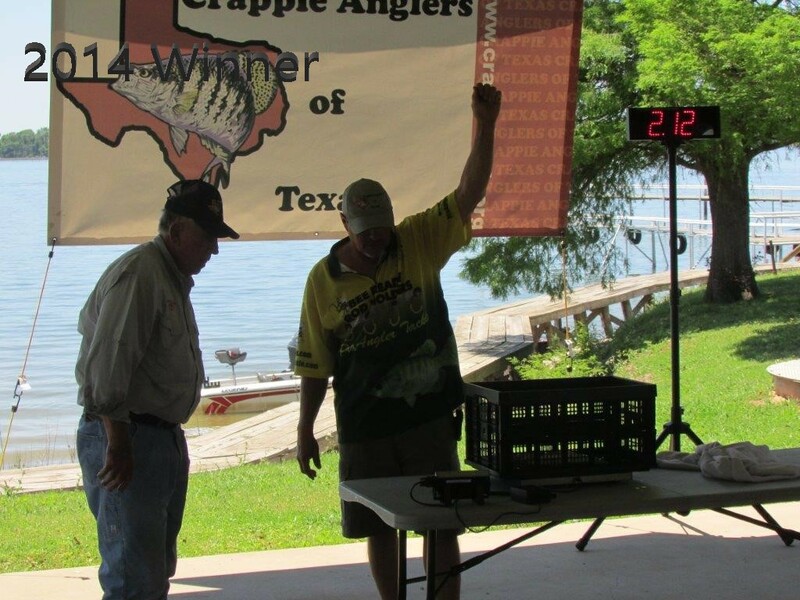 1st place will pay out a minimum of $5,000 in cash!!! 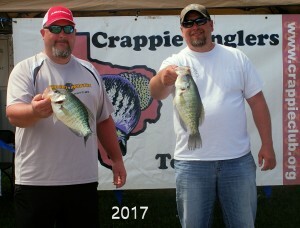 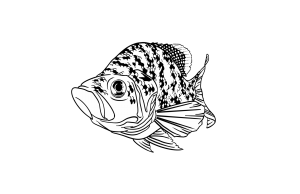 Monster Crappie Bonus (3+ pound crappie) is minimum of $7,500 in cash!! The total guaranteed payout was $28,500 in cash and prizes! 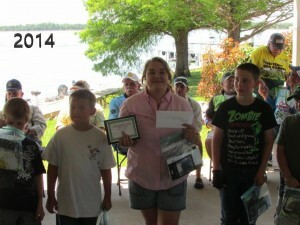 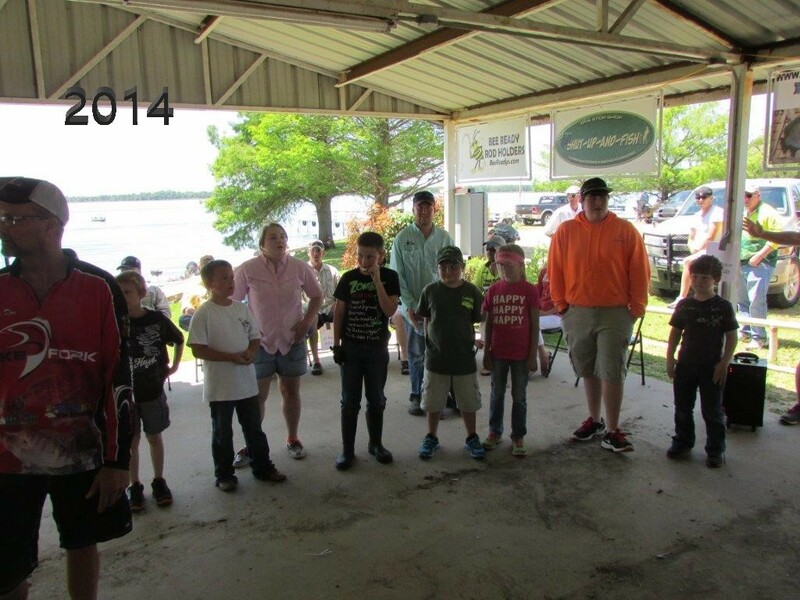 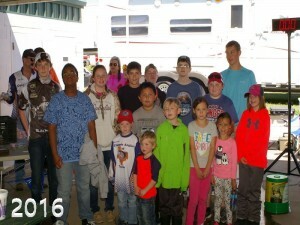 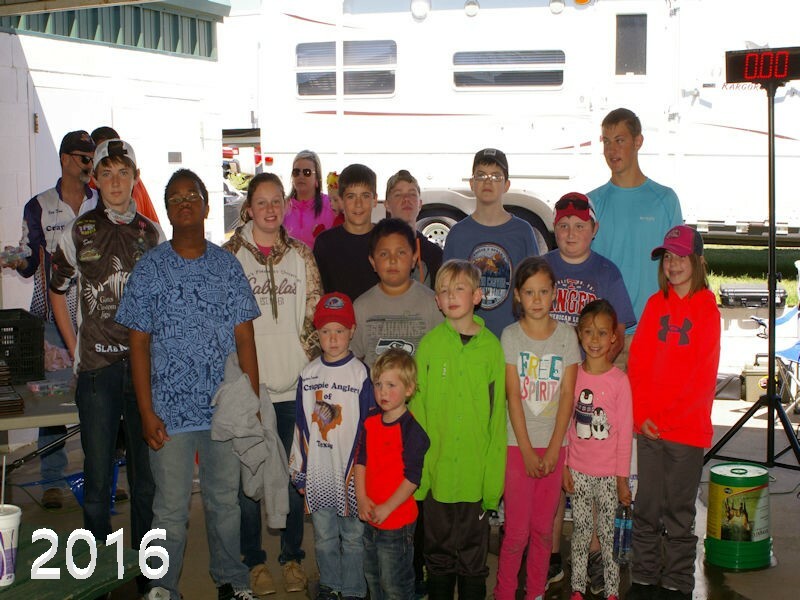 Junior Anglers took home awards and prizes valued at over $1,500! 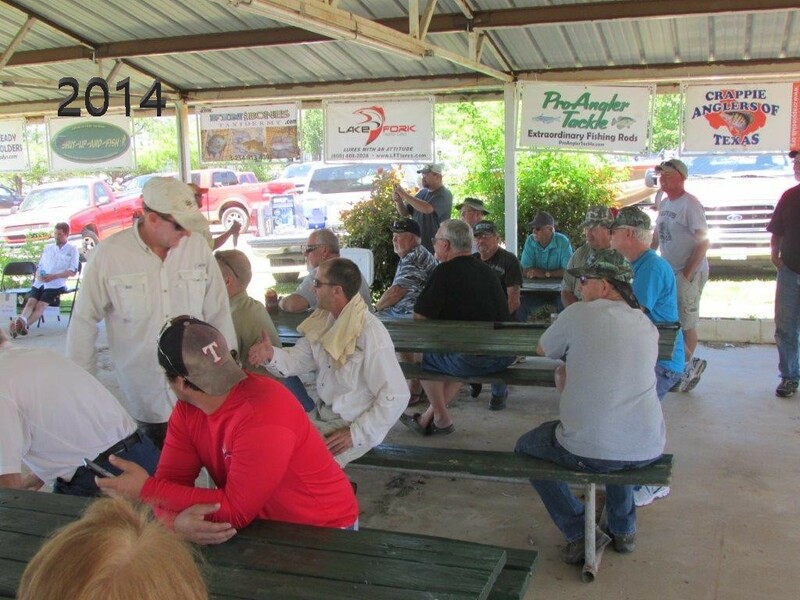 37 Anglers took home a cash prize! 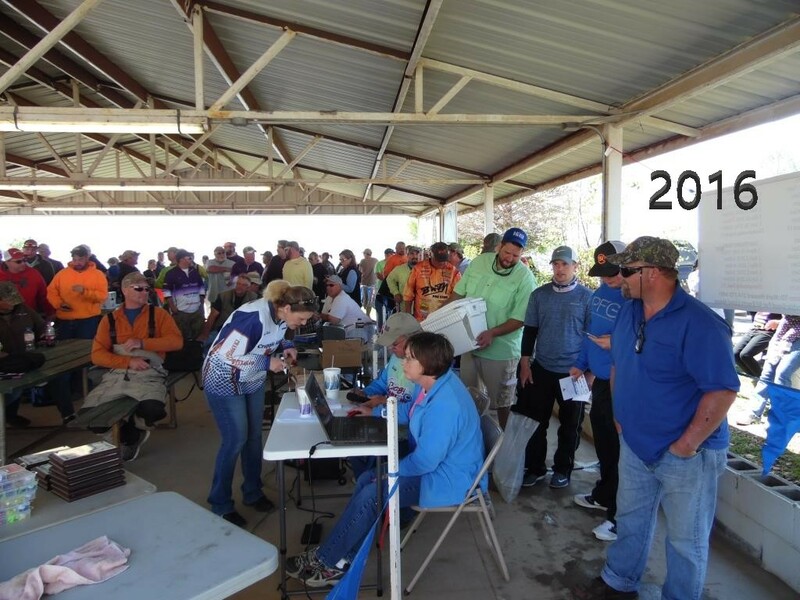 $9,006 dollars were donated to the National Ovarian Cancer Coalition! The total guaranteed payout was $22,500 in cash and prizes! The “Big Crappie” weighed 2.93 Pounds, netting the lucky angler $5,000 in cash! 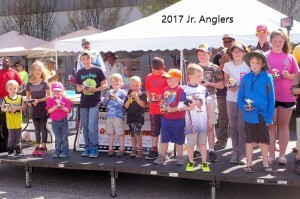 Junior Anglers took home awards and prizes valued at over $4,000! 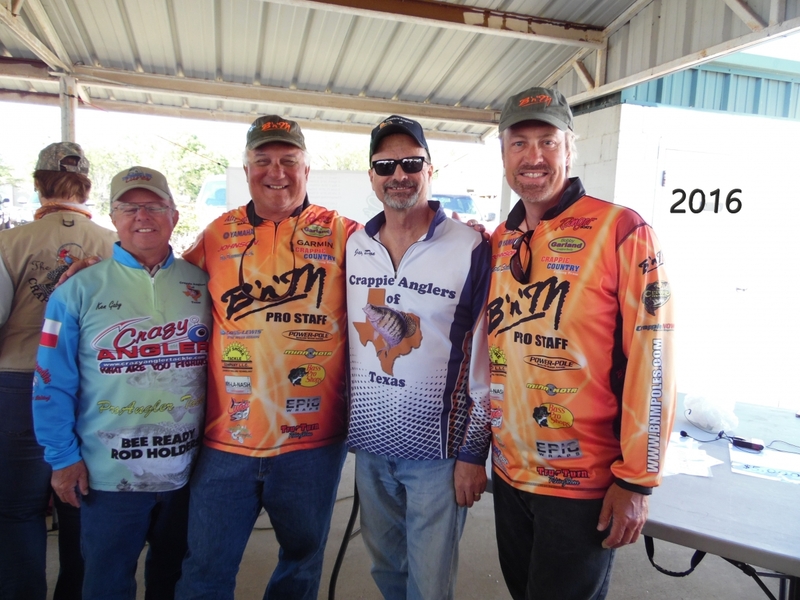 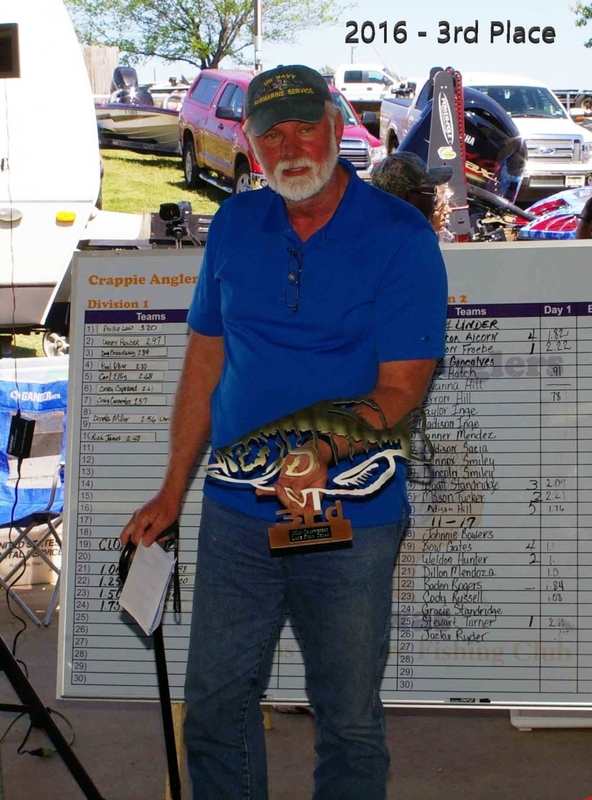 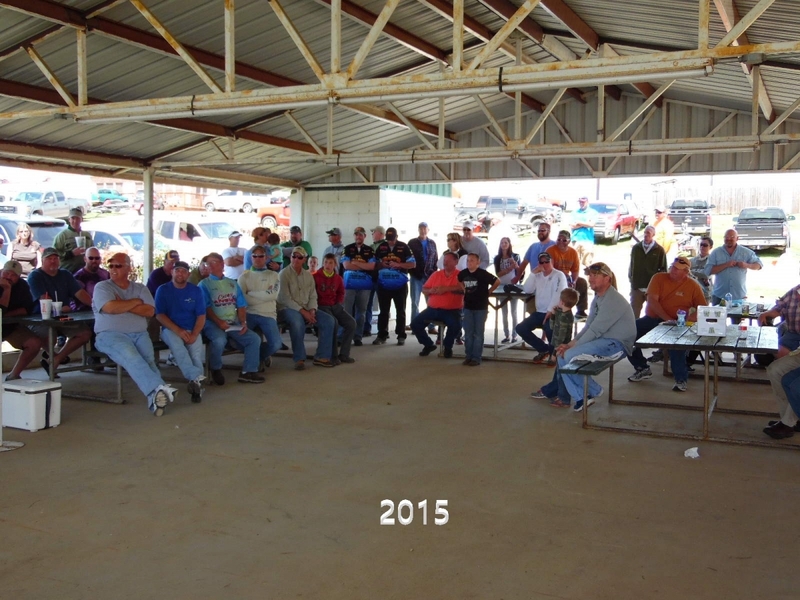 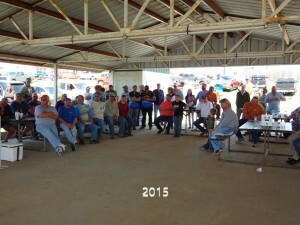 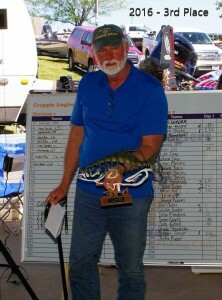 32 Anglers took home a cash prize! 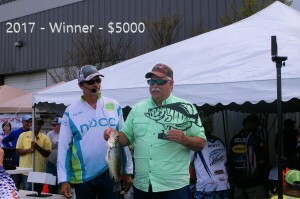 The total guaranteed payout was $20,000 in cash and prizes! The “Big Crappie” weighed 3.20 Pounds, netting the lucky angler $9,000 in cash! 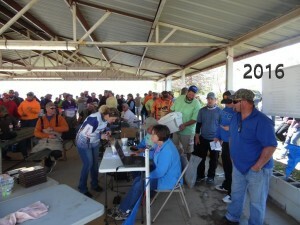 The total guaranteed payout was $13,000 in cash and prizes! Junior Anglers took home awards and prizes valued at over $4,300! 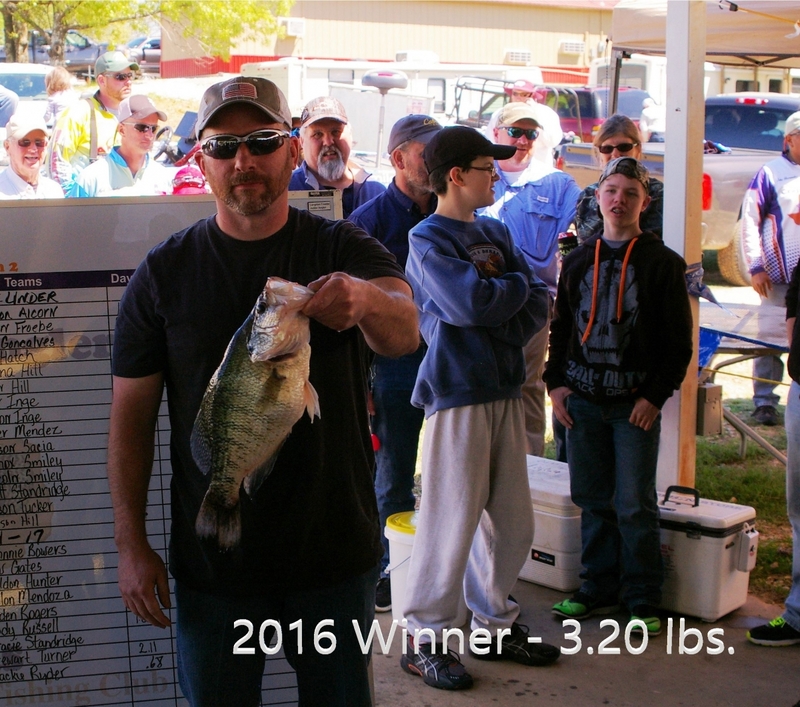 The total guaranteed payout was $12,605 in cash and prizes! 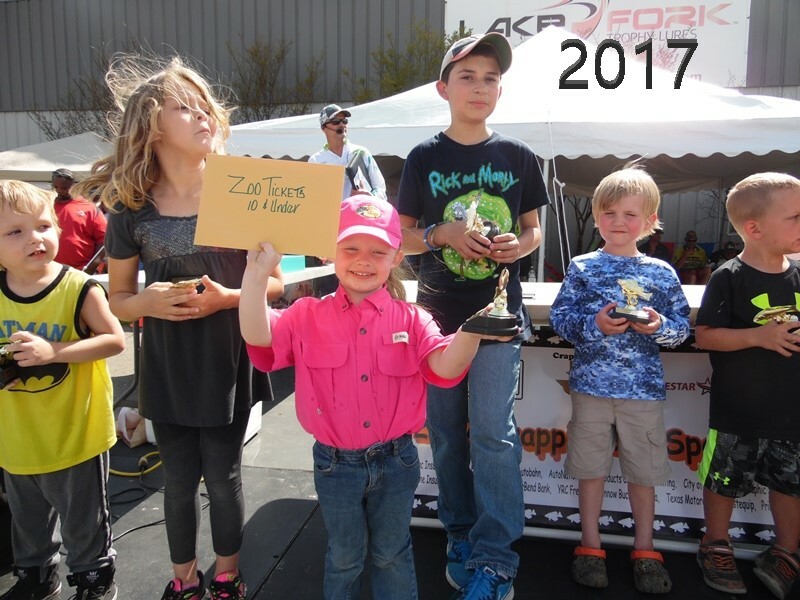 Junior Anglers took home awards and prizes valued at over $2,400!